Protect your life and family without breaking the bank. The 1,200 lumen PL-2 Valkyrie weapon light with quick mount and one-handed battery change is 40% off ONLY Dec.14-17th EST.! 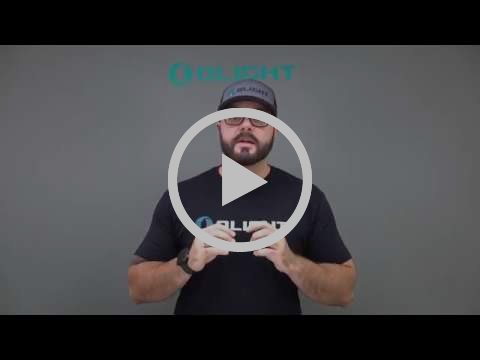 Thats right, you get the brightest weapon light on the market for $60 with free shipping but get there quick, this is Olight’s best selling weapon light for a reason and will sell out! Fits all Glock and 1913 style rail systems on pistols with a 3.6 in. barrel or longer. Perfect for rifles too! All orders $159 or above automatically get a free 500 lumen tailswitch M1T light added to your order ($39.95 value)! Want to contact us for service helps ?